Risk assessment for urinary stones has been mainly based on urinary biochemistry. 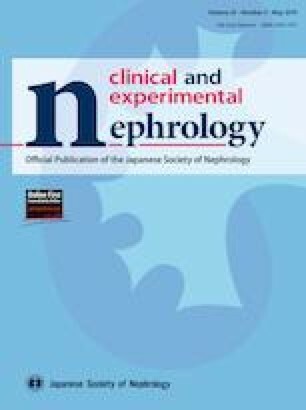 We attempted to identify the risk factors for urinary stones by statistically analyzing urinary biochemical and inflammation-related factors. Male participants (age, 20–79 years) who visited Nagoya City University Hospital were divided into three groups: a control group (n = 48) with no history of stones and two stone groups with calcium oxalate stone experience (first-time group, n = 22; recurring group, n = 40). Using 25-µL spot urine samples, we determined the concentrations of 18 candidate urinary proteins, using multiplex analysis on a MagPix® system. In univariate logistic regression models classifying the control and first-time groups, interleukin (IL)-1a and IL-4 were independent factors, with significantly high areas under the receiver operating characteristic curve (1.00 and 0.87, respectively, P < 0.01 for both). The multivariate models with IL-4 and granulocyte–macrophage colony-stimulating factor (GM-CSF) showed higher areas under the receiver operating characteristic curve (0.93) compared to that for the univariate model with IL-4. In the classification of control, first-time, and recurrence groups, accuracy was the highest for the multinomial logit model with IL-4, GM-CSF, IL-1b, IL-10, and urinary magnesium (concordance rate 82.6%). IL-4, IL-1a, GM-CSF, IL-1b, and IL-10 were identified as urinary inflammation-related factors that could accurately distinguish control individuals from patients with urinary stones. Thus, the combined analysis of urinary biochemical data could provide an index that more clearly evaluates the risk of urinary stone formation. We thank N. Kasuga and M. Noda for administrative assistance. This work was supported in part by Grants-in-Aid for Scientific Research from the Ministry of Education, Culture, Sports, Science, and Technology, Japan (Grant nos. 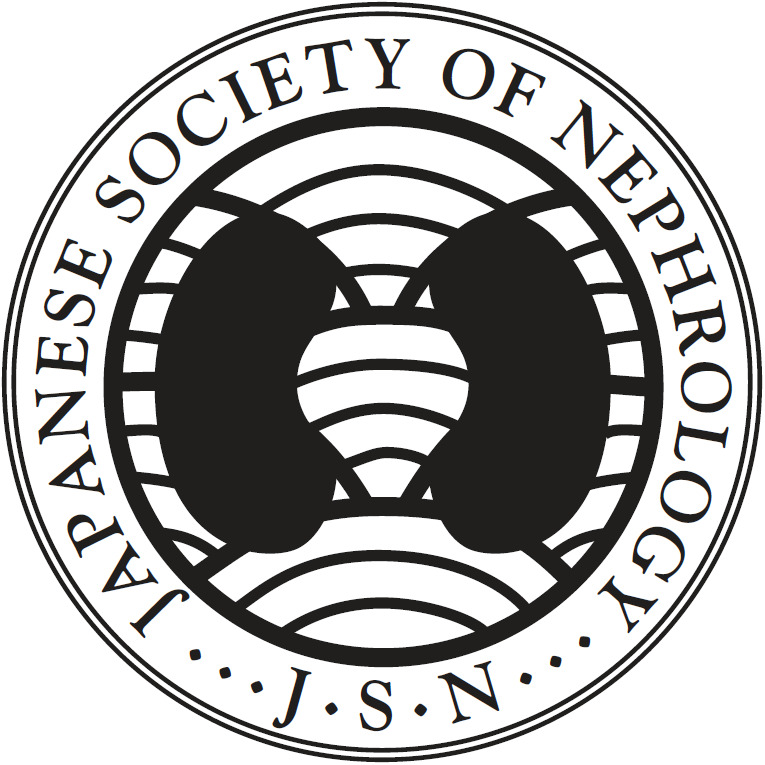 15H04976, 15K10627, 16K11054, 16K15692, and 16K20153), Takeda Science Foundation, and Japanese Society on Urolithiasis Research. All procedures performed in studies involving human participants were in accordance with the ethical standards of the institutional and/or national research committee at which the studies were conducted (IRB approval number 878) and with the 1964 Helsinki declaration and its later amendments or comparable ethical standards.